If you are a history lover, especially local history, then Centuries of Change by local historian Alice could be the perfect holiday read for you. 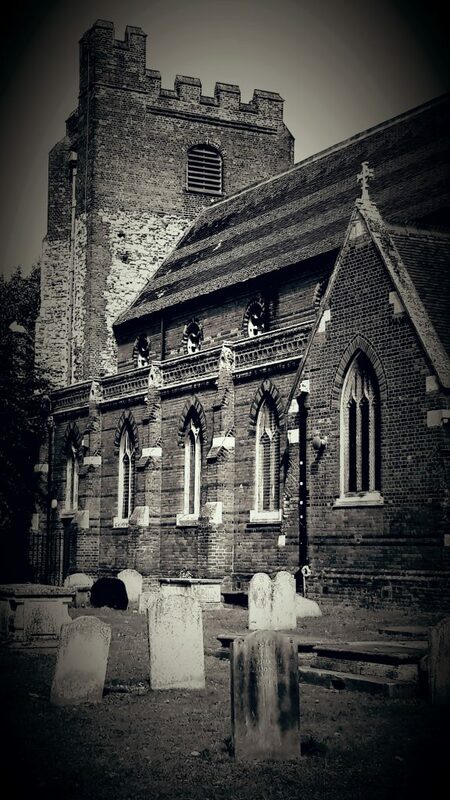 Everybody is familiar with Colchester’s Arts Centre, which occupies the old redundant church near the Mercury Theatre. Most of our younger residents have grown up knowing this building only as an arts centre, with the more senior of us remembering the building as the church of St. Mary’s at the Walls. There are many people who still live in the town who were either married or baptised there, many of whom still having fond memories of the building as a church. Church Historian, Alice Goss, has delved into the archives and produced a wonderfully illustrated book on the history of this building, charting its origins and development over the centuries. This book, not only gives a fascinating insight into the three separate buildings which were constructed here, but the lives of the people who were once associated with the church over the past seven hundred years. These people, and in particularly some of the church’s past rectors, have worked together through the good times and through hardship to make the church their own. Everyone is familiar with the Siege of Colchester in 1648 and probably thinks they know the story of the cannon on the roof; but do you? This book has a great deal to say on the subject, and there is more to this story that many people might realise. St. Mary’s was at the centre of the siege throughout its eleven weeks and there is more to this story than just a cannon on the roof. The church’s parishioners also had their part to play in the story, including Dr. Francis Glisson and James Bond. Yes, you did read that name correctly. You’ll have to read the book to find out what he did! There are also many people within the town who are familiar with the modern church of Christ Church in Ireton Road. Perhaps you worship there or have attended a wedding or baptism at some point. Did you know that Christ Church was founded back in 1904, and that the current building is actually the second church to have stood on that sight? Christ Church was founded and paid for by the parishioners of St. Mary’s and this book charts that story, as well as the social developments of the modern church. 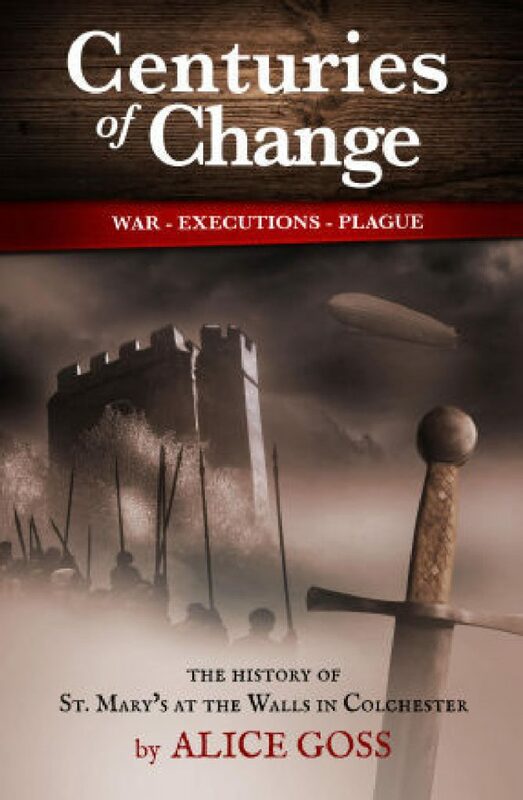 As history books go, this one is very topical, as the story of the parish also covers the first part of this year, in which it talks about the changes to Balkerne hill and the homeless problem which the former cemetery now has to endure. The book talks about this issue, drawing on the thoughts and intentions from past parishioners, putting this situation into an historical context. 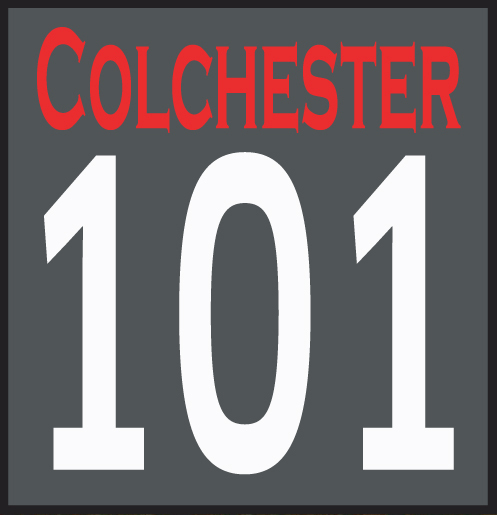 Throughout the book, Alice makes reference to other aspects of Colchester’s history, using information from other church’s parish registers to highlight some of the events which have occurred throughout history. In particular, she highlights disease and plague as well as some of the executions which have occurred near the church. Finally, Alice charts a little of her own story and fascination with church history, highlighting her journey of discovery in researching this former church over the past two years. She has not only uncovered the story of one of Colchester’s most historic areas, but several social stories which have never been told. Whether you’re interested in church history, social history or the history of Colchester, this book contains so much undiscovered information about this area of Colchester, spanning the years 43AD to 2017. This hardback book is available from Waterstones, Red Lion Bookshop and Amazon. Kindle and e-book versions are available online.